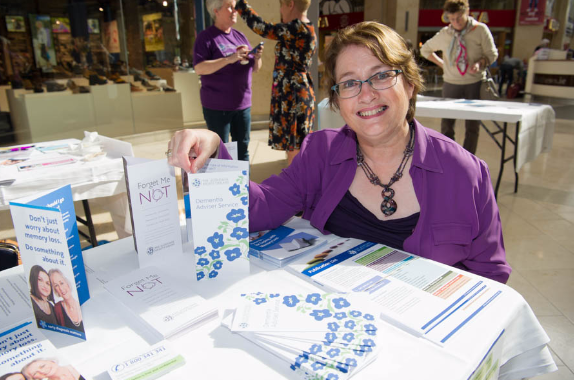 Dementia Adviser, Maeve Montgomery is available to people living in Cavan, Monaghan and Louth. This service is free and confidential. The Monaghan Alzheimer Cafe will be opening on the 26th April 2019. Mens Sheds are in different locations throughout Monaghan. Contact Irish Men's Sheds Association by phone or look for a list on the website.